Empire News. Casting Updates. 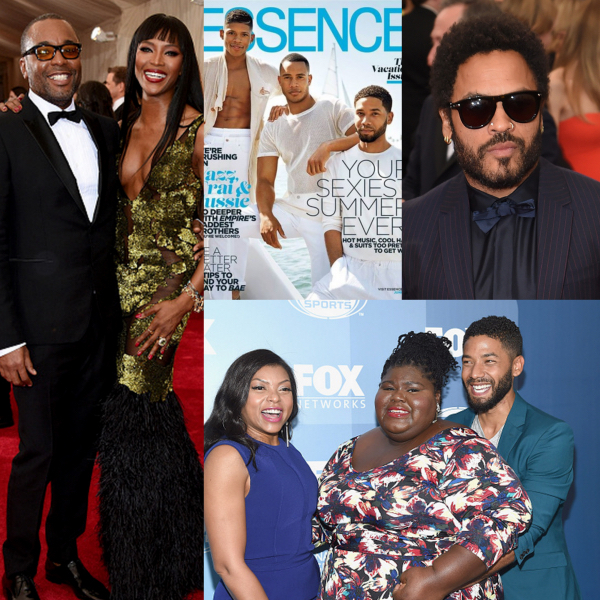 The Stars Make An Appearance and Cover Essence Magazine. 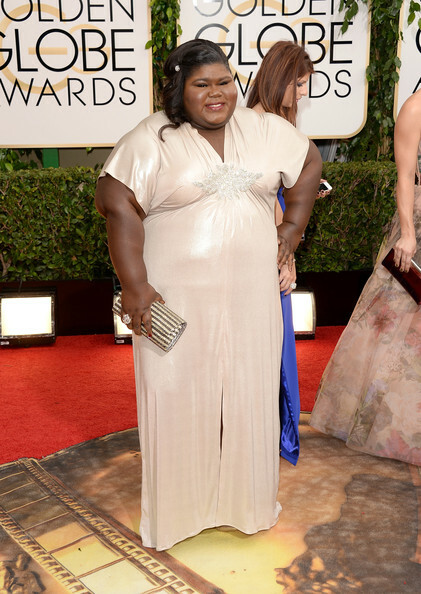 Stop Asking Gabourey Sidibe Why She’s So Confident. 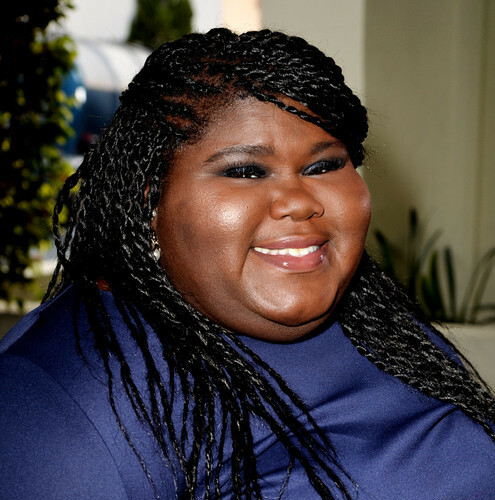 Gabourey Sidibe’s Treatment is Proof that Black Women Need Fat Acceptance Too. Because not liking her dress and not liking her body are not the same thing. Quick Quotes. 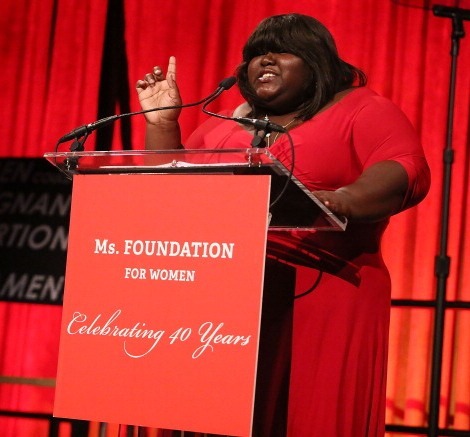 Gabourey Sidibe Loves B*A*P*S.
Week in Review. 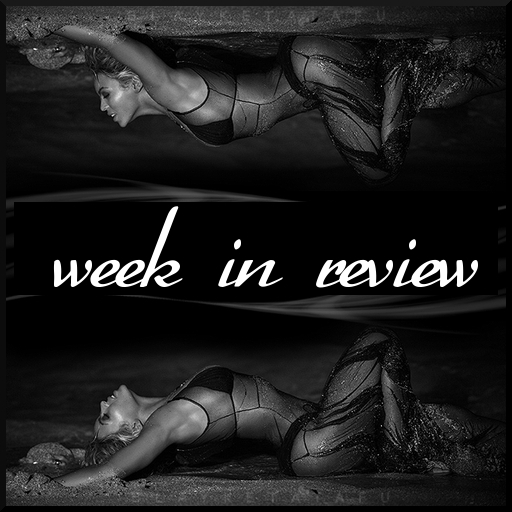 2013 is the Year of Beyonce and Other News. Editorials. Quicktakes. 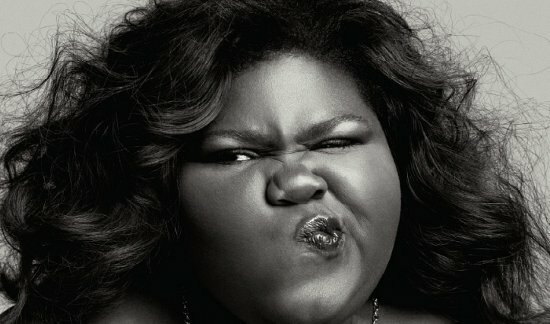 Gabourey Sidibe. V Magazine. Editorials. Karl Lagerfeld. Harper’s BAZAAR.